Today, we will discuss how to upgrade your current Android version to Android MarshMallow in Samsung Galaxy S4 GT-i9500. Today, I am focussing light on a way to get Android Marshmallow 6.0.1 in Samsung Galaxy S4 GT-i9500. I’m showcasing this article because of many different reasons. Foremost of which is, I myself own this device, and I would love to use MarshMallow on my Galaxy S4. First of all, I would like to specify that Custom ROM and Custom firmware are one of the same thing. Also I may refer Samsung Galaxy S4 GT-i9500 as i9500. Android MarshMallow 6.0.1 is now available to install on Samsung Galaxy s4 GT-i9500 via the CyanogenMod 13, Custom ROM. This CyanogenMod 13 custom firmware is an unofficial release which is based on Android 6.0.1 and comes with various new and different features and customization tools that resemble Android Open Source Project (AOSP) ROM. But as this update/firmware has been developed by third-party developers, and not officially released by Samsung, it is still in beta and there may be quite some bugs, and it is possible that maybe a feature or 2 may be buggy or even not work at all. The developer behind this project goes by the alias of Alberto96 and belongs to Italy. So far they have been able to get the video, audio, RIL and many other things working perfectly fine. Sadly, the stock camera app is not working; which means some users (not all) might face a problem. As the developer has been working on the build and is fixing bugs every now and then, I wouldn’t be surprised if those broken/buggy issues have been fixed by the time you finish reading and sharing this post. As the stock camera app is still buggy, just download any other camera app from the Google Play Store to use the camera, for e.g. Google Camera. Download the package with the circular red download button below the form. Save both files on your desktop. Don’t unzip them. Connect your i9500 with your computer with the help of a USB cable. Copy those zipped files to your phone’s SD card. When the transfer is completed, unplug the USB cable, switch off your i9500 by holding the power button for a few seconds. Now, press the Home button, Power button, and Volume Up button simultaneously to boot the device in Recovery mode. Once in recovery mode, use the Volume up/Volume Down buttons to scroll up/down and Power button to select an option. First choose “wipe data factory reset” followed by “wipe cache partition” and “wipe dalvik cache”. Then, from the same, main menu of recovery select “install zip from SD card” and “choose zip from SD card”. Pick the Marshmallow firmware file and install CM13 Custom ROM in your Samsung Galaxy S4. Now CM13, is flashed in your device. Repeat the same steps to flash the GApps package too. After installation, reboot device, it may take up to 10 minutes to boot. There’s nothing to worry about. It will boot up with CyanogenMod 13, which is based on MarshMallow 6.0.1. 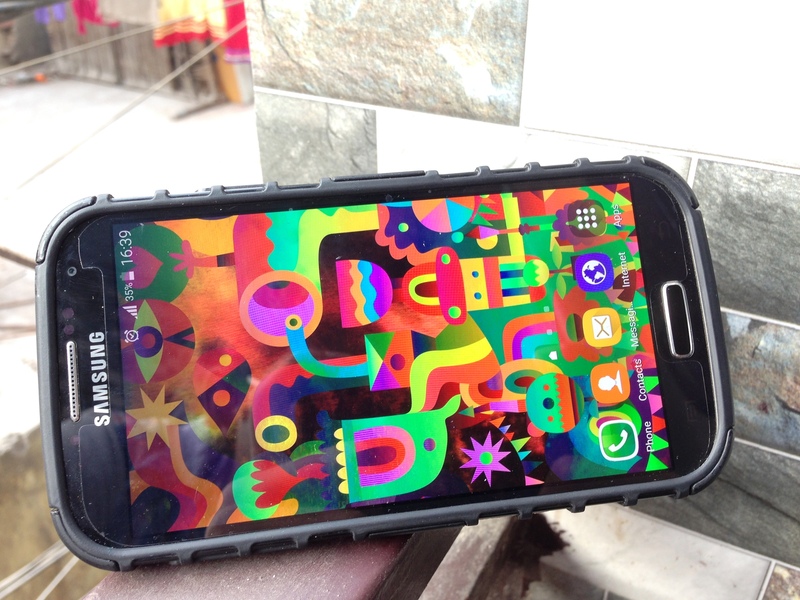 Image source – Swapnil’s photography (Samsung Galaxy S4 image) and cdn03.androidauthority.net (Featured image). Bummer – “Siddhant doesn’t really knows how to click screenshots without assistance. Those will be uploaded when Swapnil will meet him personally, which is not going to happen anytime soon.” – Inside sources. How to change your GMail Password? How to secure your Google Account? Thanks it helped me a lot. NO SIM DETECTED.. any thoughts on a fix? Kstarrk, try flashing modem.bin via recovery. Download the file from this link. Flash it normally, no wipe needed. 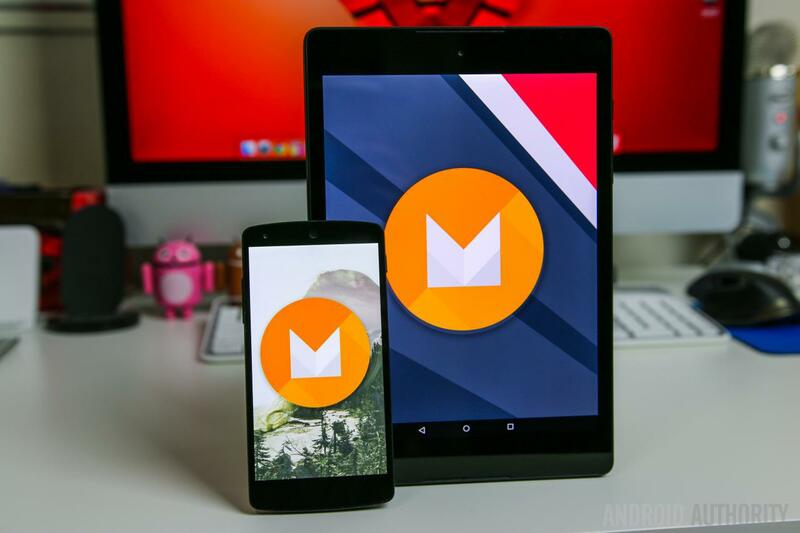 Try re-installing MarshMallow, might solve your problem. The developer hasn’t yet managed to rectify the camera issue. When will sort this camera issue? Any idea please temme? Camera is now working in this build. It is working in the new build Bhavish, Try the method again. I’ve updated the download link. Rigs, first download the ROM again. Clean install a new ROM in PhilZ Or if using TWRP, then Wipe Cache, Dalvik, System, Data, Preload. Also check if you are using a 11 GB pit, first convert to 9 GB. My phone has no service. IMEI code is still original. Phone does detect the sim. But there’s no service at all. No signal bars at all. The way you are describing, it seems a hardware problem to me. Try that SIM in any other device, and check if it’s working correctly. No this phone doesn’t mean anything to me.